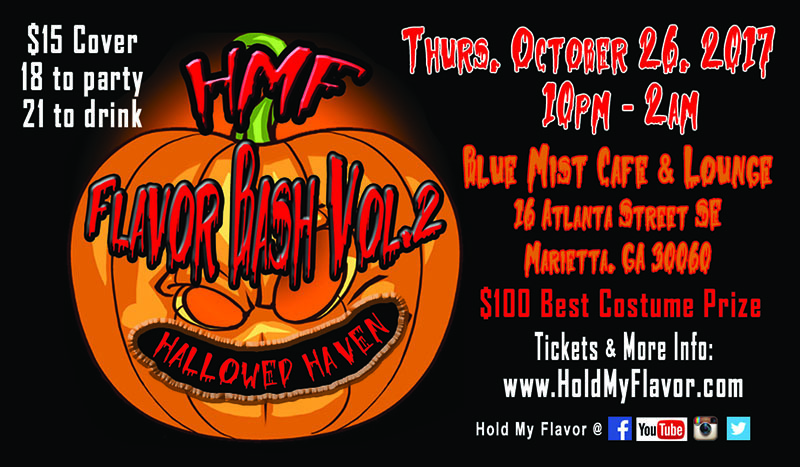 Studio Driven, LLC is proud to officially sponsor the Flavor Bash 2: Hallowed Haven Halloween EDM Party hosted by Hold My Flavor, L.L.C. dance crew. We look forward to our continued support of the local music & dance industry. Visit www.HoldMyFlavor.com for event tickets and more information.